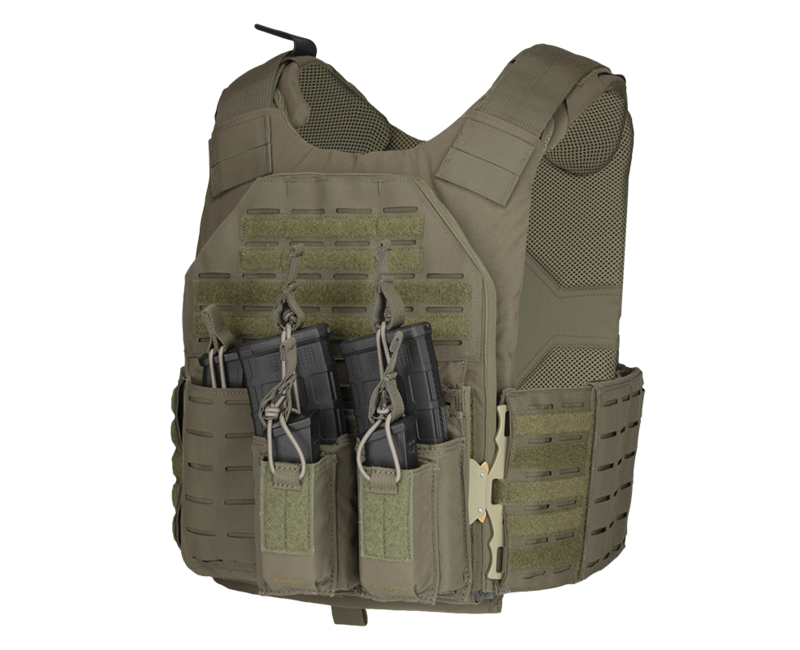 The SAU design team worked with end users, conducted multiple field tests, and continued to make modifications until the SAU was built right. 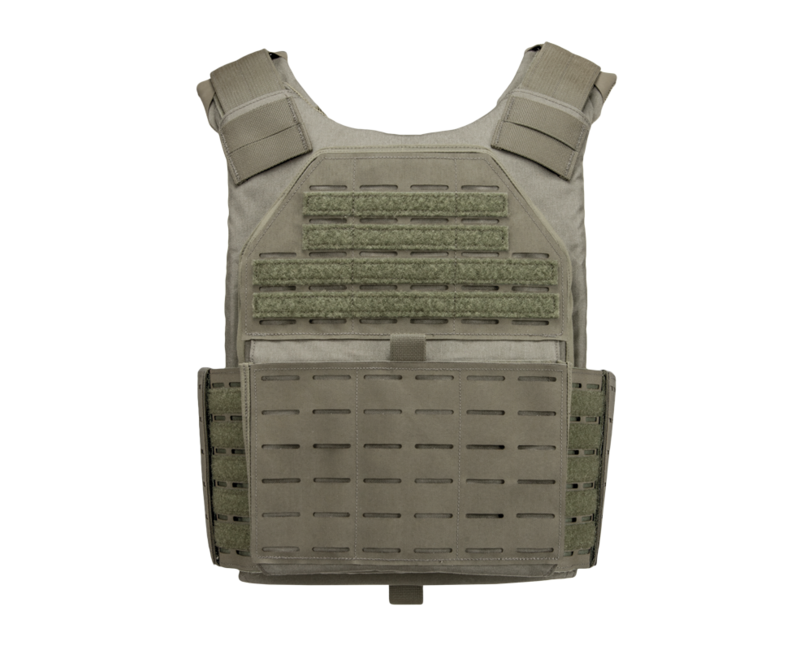 These modifications resulted in a streamlined, lightweight, modular, tactical plate carrier that exceeds today’s criteria. 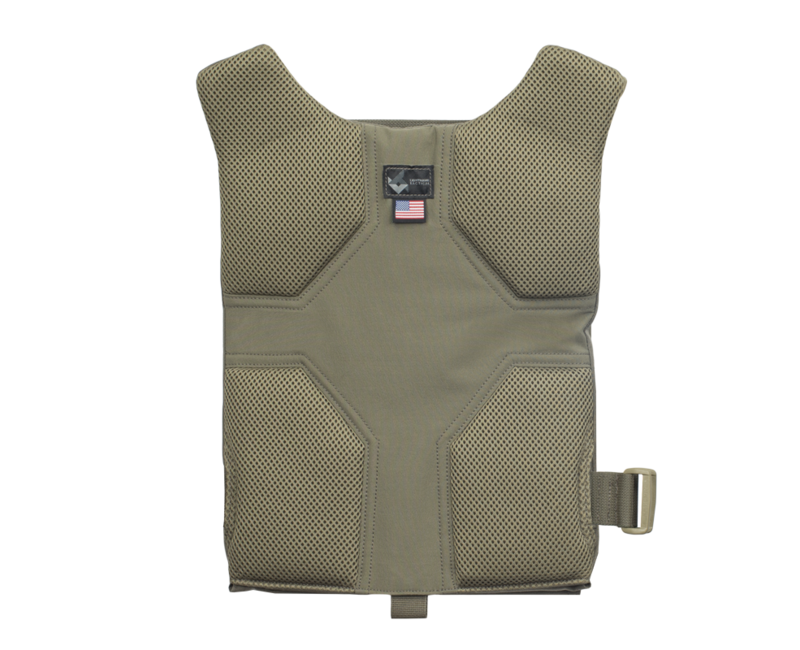 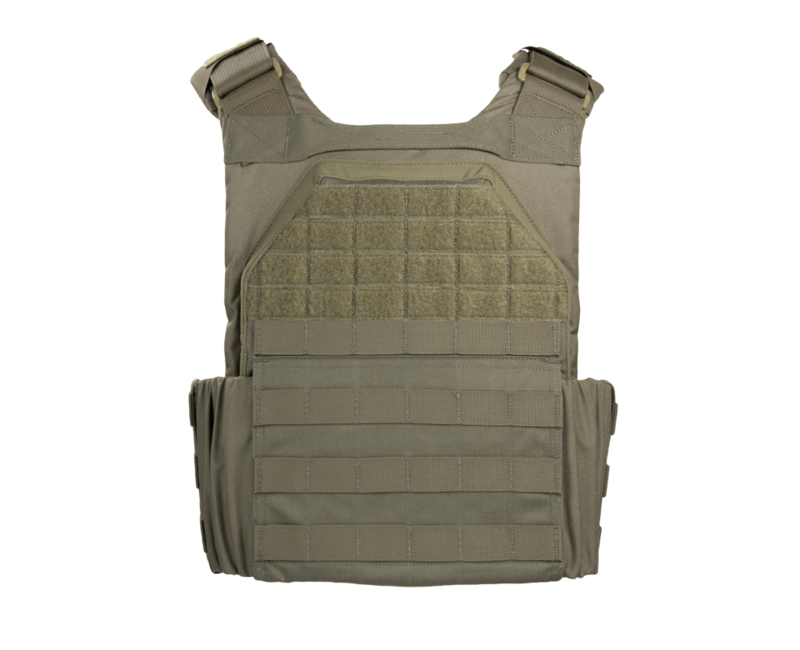 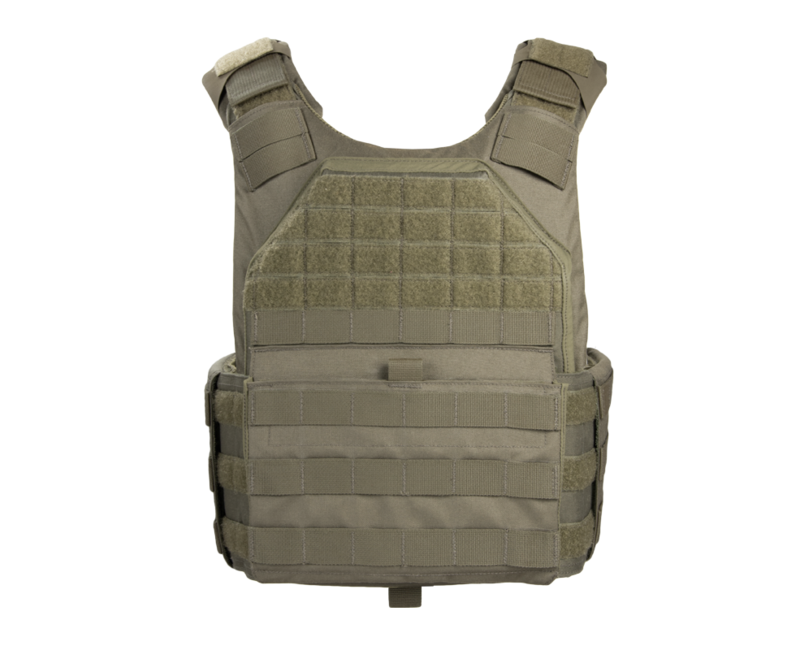 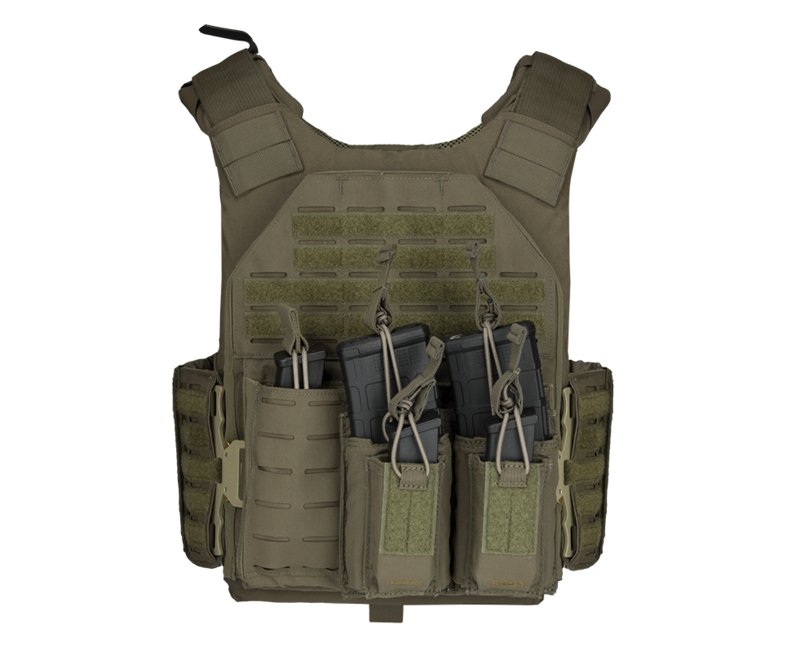 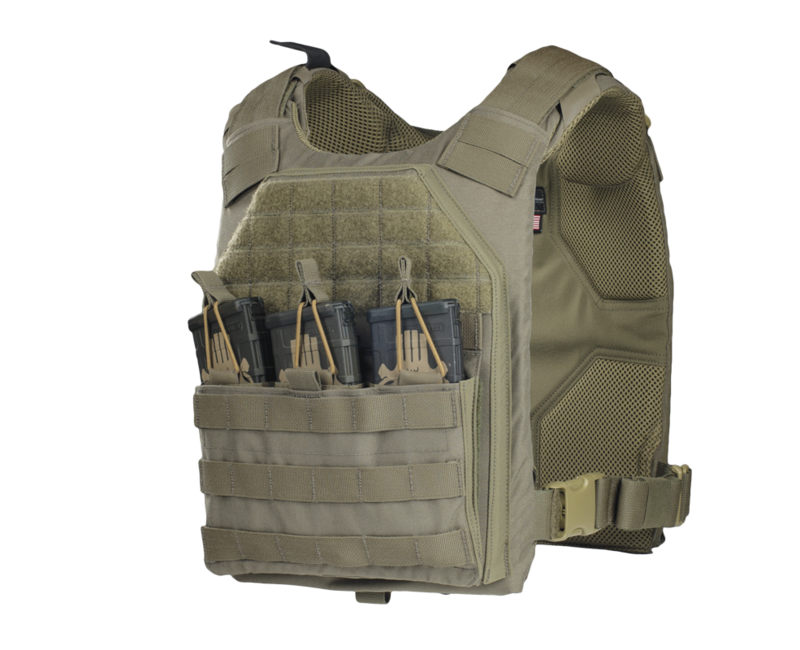 The SAU is a flagship product for Armor Express and is one of our latest innovations in our tactical lineup.